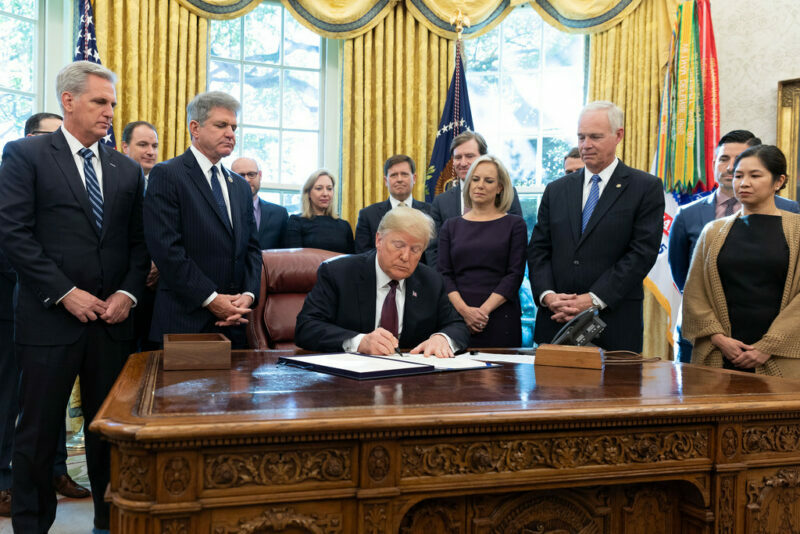 President Donald Trump on Nov. 16 signed a bill that creates a federal agency that reorganizes a division within the Department of Homeland Security focused defending critical infrastructure from physical and cybersecurity threats. The National Protection and Programs Directorate will be replaced with the Cybersecurity and Infrastructure Security Agency to safeguard civilian federal networks and critical infrastructure. The new agency will have three divisions: Cybersecurity, Infrastructure Security and Emergency Communications. The new agency will collaborate with other federal agencies and industry organizations. NPPD Undersecretary Christopher Krebs is slated to head up the new agency.